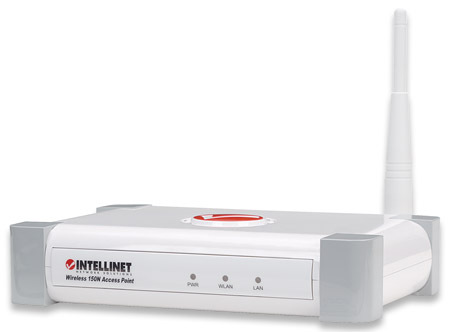 This guide presents the basic steps to set up and operate this device. 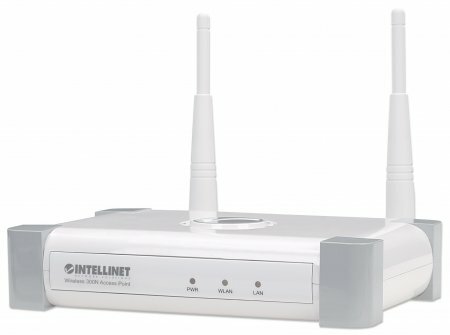 For detailed instructions and specifications, refer to the user manual on the CD enclosed with this product or at www.intellinet-network.com. 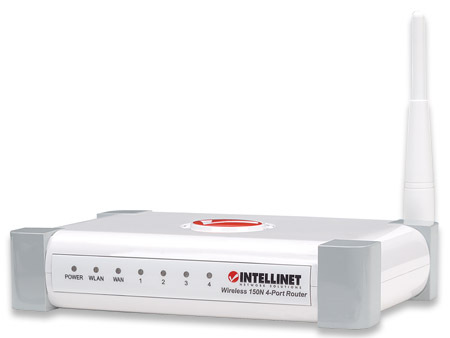 Connect your DSL or cable modem to the WAN port of the router using the provided RJ45 Ethernet cable. 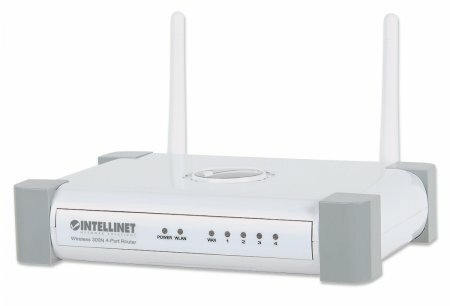 Connect the A/C power adapter to the wall socket, and then connect it to the power jack of the router. 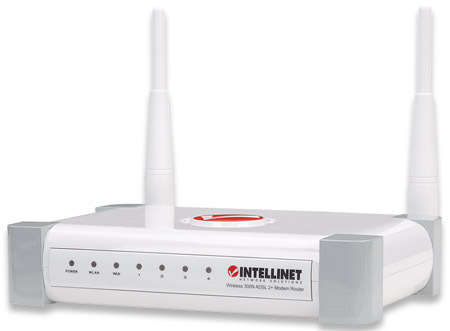 2.2 Click "General Setup"; click "WAN"; select "PPPoE"; click "More Configuration". 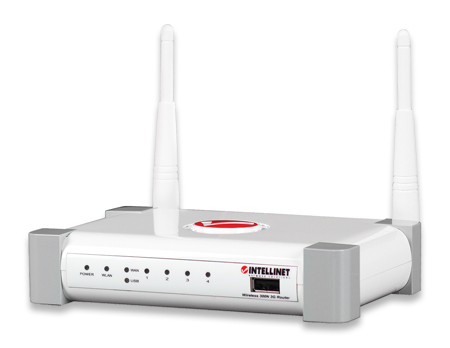 2.3 Enter the DSL username and password provided by your Internet service provider. Click "Apply," then click "Apply" again to save the settings. 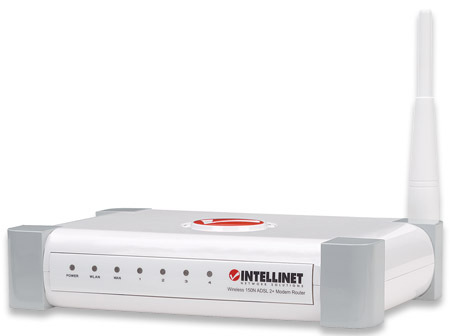 Power off the cable modem and wait 5 seconds. Power on the cable modem and wait 2 minutes. NOTE: You should now have an Internet connection. If not, refer to the user manual. 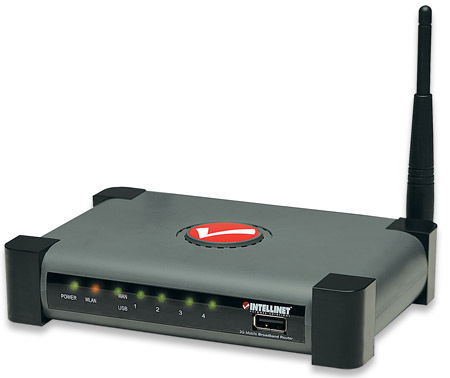 Connect the 3G modem to the USB port on the front panel of the router. 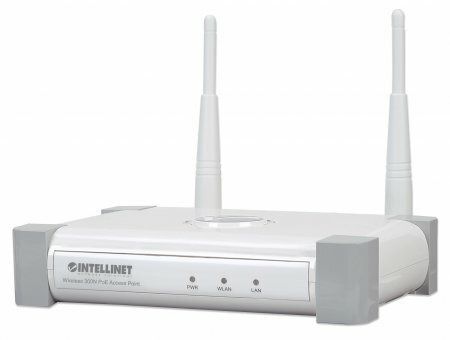 Connect to the router as explained in Step 2.1. Click "General Setup," click "WAN," select "3/3.5G," click "More Configuration. Then enter the information required for your provider.